Health & Safety is central to everything we do at William Coates and a positive safety culture is promoted throughout the business. 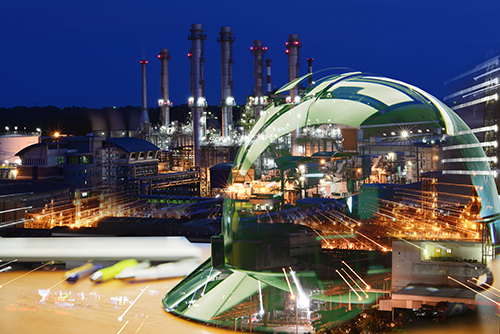 Safety first is a core value of the Business and we expect all of our supply chain partners to adopt the same ethos. We pride ourselves on our excellent Health & Safety performance and we ensure that all employees are focused on ensuring a successful and safe future for everyone involved in the business. Our Health & Safety Management System is continually reviewed and it is Certified to OHSAS 18001. This management system provides the framework and procedures to help identify and control our health & safety risks, reduce the potential for accidents, aid legislative compliance and improve overall performance. William Coates have a dedicated HSQE Manager who is a Graduate Member of IOSH. The HSQE manager is part of the senior management team and they provide visible leadership on all aspects of health & safety. William Coates efforts have recently been commended with the company being awarded a Gold RoSPA award & a Highly Commended award at the National Irish Safety Awards. Quality is a degree of excellence which is ever changing; William Coates promote an attitude throughout the business where quality is everyone’s responsibility. Every member of staff is involved in managing how we can improve today, tomorrow and long into the future. 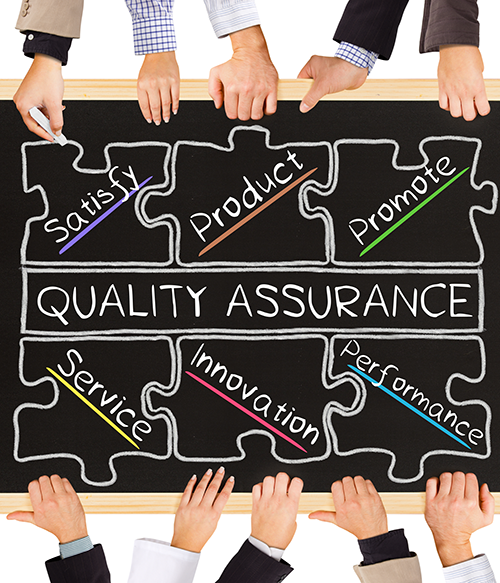 A quality project is our passport to achieving customer satisfaction and to securing future business. To ensure we achieve quality throughout the business, William Coates operate a quality management system that is certified to ISO 9001. We also work closely with our customers, design teams and sub-contractors, to ensure that critical information and resources are in place to eliminate any defects before they occur. Providing a quality job is vital for ensuring that company’s core philosophy of Quality, Value, Service and Delivery is achieved. The construction industry has a major impact on the environment and faces significant challenges in making environmental improvements. William Coates are committed to protecting the environment and ensuring that our actions today do not have an adverse effect on the environment in the future. Responsible Sourcing is one of our key priorities. We aim to ensure that our supply chain understands the sustainability challenges the construction sector faces and that the materials we buy are procured in a responsible and ethical way. Another of our priorities is eliminating waste. We are committed to diverting non-hazardous construction waste from landfill and to reducing the amount of waste we produce in the first place. Our aim is to identify cost effective and practical solutions to minimise the production of waste on our projects and reduce the overall cost of waste disposal within the company. 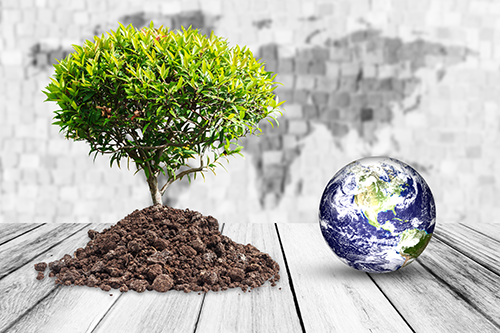 In order to achieve our goals and objectives, William Coates operate an environmental management system, In accordance with the requirements of the international environmental management standard ISO 14001. William Coates believes in conducting business in a manner which achieves sustainable growth whilst demonstrating a high degree of social responsibility. 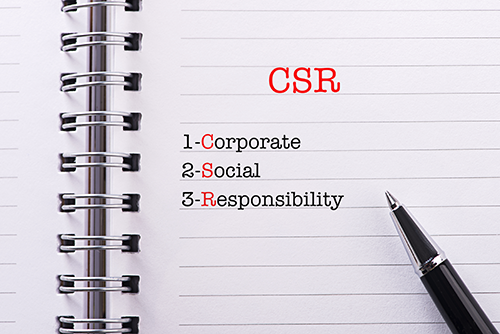 Our commitment to Corporate Social Responsibility (CSR) is a journey, during which we aim to bring in line our business values, purpose and strategy with the social and economic needs of our stakeholders & society whilst incorporating responsible and ethical business policies and practices into all that we do. By implementing CSR principles and considering all aspects of the economy in which we operate, William Coates opens new doors to new markets, opportunities and relationships, increasing competitiveness and profitability and demonstrating our continued commitment to sustainable development. William Coates continually review its performance against its core CSR principals by setting objectives and targets together with establishing relevant and appropriate monitoring arrangements. 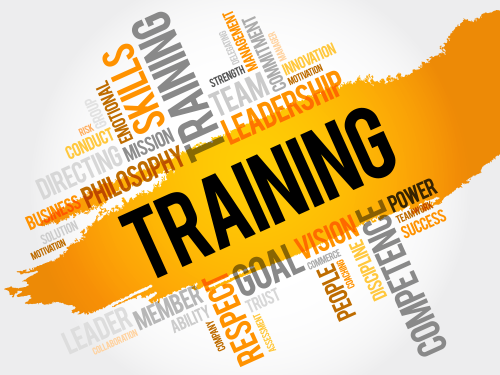 As a company William Coates are committed to offering our employees the best possible training and on-going personal development in order to help them succeed. William Coates Ltd recognises the important role our employees have in maintaining our status as a leading Mechanical & Electrical Contractor. We place a great deal of emphasis on having a skilled labour force and view training either on the job or at formal courses as essential. We are particularly careful not to place an individual in a situation where they would not have the skills to work safely. Therefore, there is a continuous assessment made of the skill base relative to the work in hand. We invest in our apprentices as they are future of the business and the industry. All apprentices and trainees are placed on a development programme and they are mentored by a senior member of staff throughout the duration of their apprenticeship. Office based staff are encouraged to undertake training courses that will not only increase their skills but also aid their personal development. The Company training and education programme is co-ordinated in conjunction with Directors and Contracts Managers to satisfy company needs and requirements. The Company currently also attempts to engage undergraduates for training each year subject to applicants being suitable.